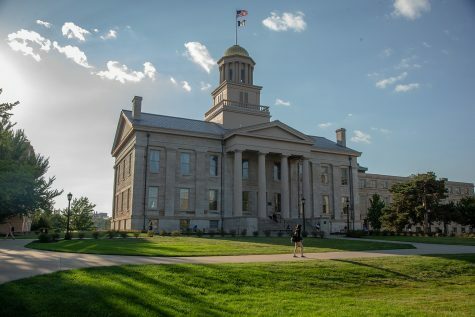 Following months of outcry from the UI community, the state Board of Regents approved the UI’s request to close the Labor Center and several other centers. Talks are in progress to find a way to keep the center open. 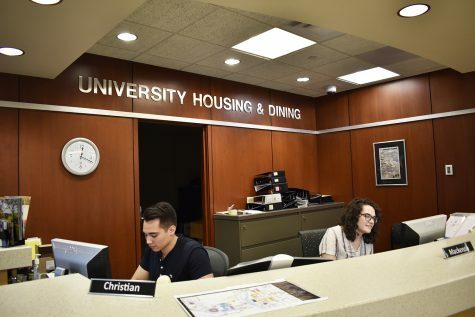 CEDAR FALLS — After several months of consideration and protests from students, faculty, and community organizations across Iowa, the state Board of Regents approved the University of Iowa’s request to close several centers — most prominently the Labor Center — on Friday. 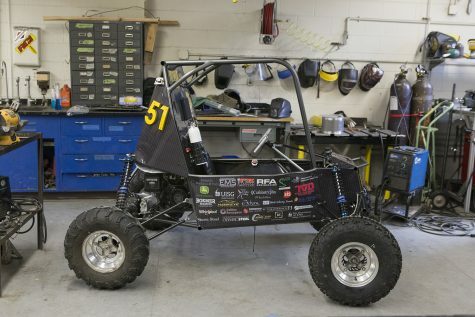 The issue came to vote several months after initial decisions by UI administrators to close a total of seven centers and institutes across campus following budget cuts that came within a few months of the close of fiscal 2018, the budget year that ended June 30. 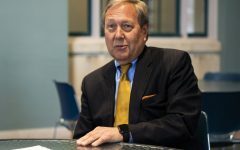 Harreld told the DI that a series of studies were conducted with faculty over the course of several years nearly a decade ago in an effort to review these centers, institutes, and their activities. 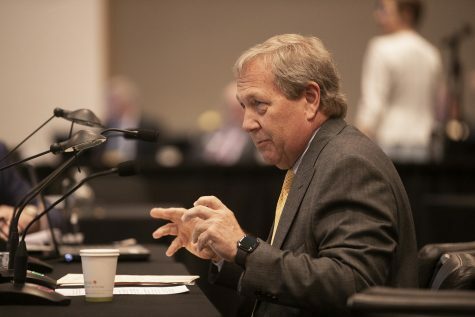 Despite the Faculty Senate’s concerns that Harreld acted without consulting faculty, Harreld emphasized his passion for shared governance, or the concept that UI administration should work collaboratively with faculty, staff, and students to make decisions. 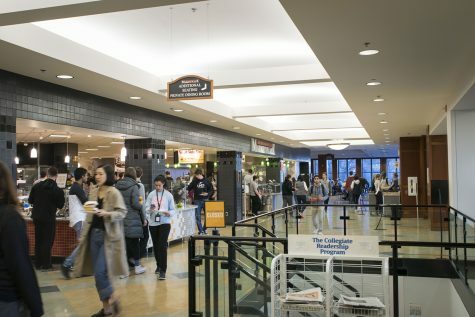 Other groups to oppose the center’s closure included UI Student Government, whose members passed a resolution against the decision to close the center. 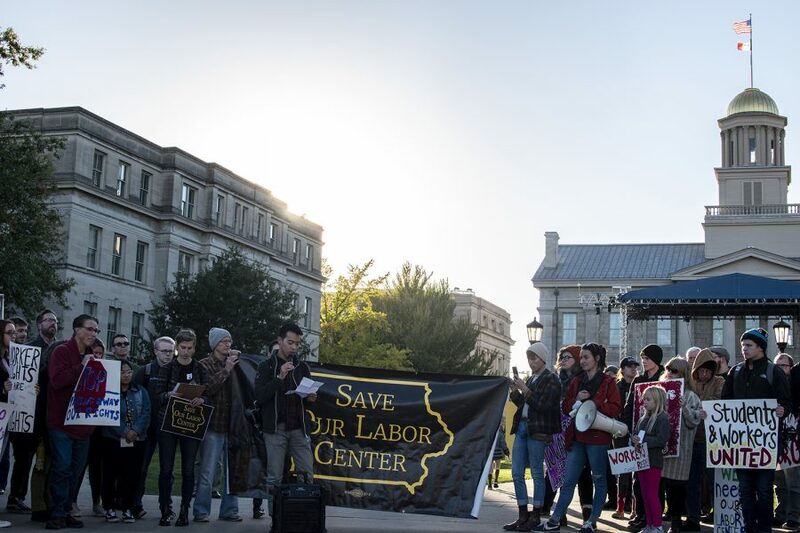 The movement to keep the Labor Center, largely led by the Save Our Labor Center Coalition, was backed by members of the UI College of Law and other Midwestern universities. 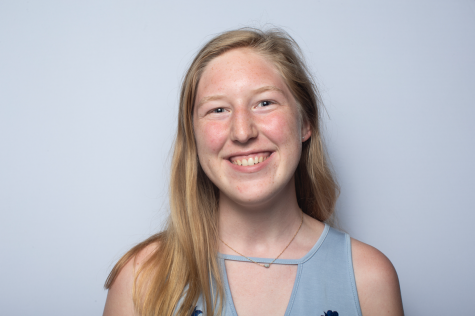 In her public comment at the regents’ Thursday meeting, Kelli Harrison, a coordinator with UAW Region 4 Community Action Program, a labor union representing workers from north-central states, said education for workers in manufacturing industries through the Labor Center has been critically important. 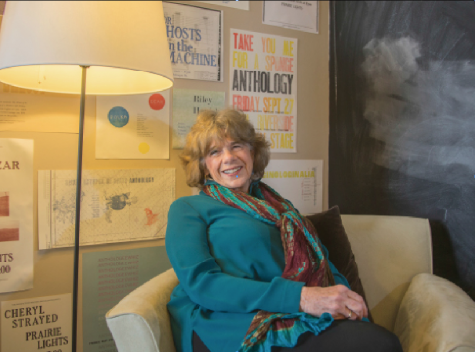 Harrison offered alternative options to university officials in how to address resource centers, which she said prevent entry rates, death, workplace discrimination, and a host of different problems. Harrison said closing the Labor Center will not save money; instead, funding is just being taken away. 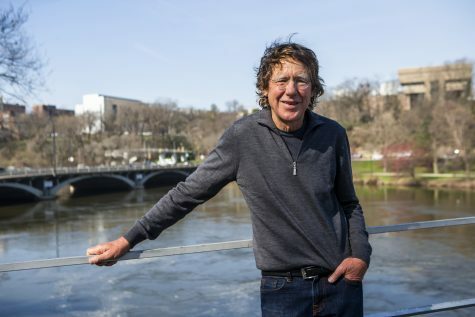 She said the regents’ primary contribution to a skilled and educated Iowa workforce would be lost if they approved the Labor Center closure. 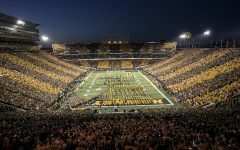 Shelly Staker, the Iowa State Education Association Northeast Iowa director, said at Thursday’s public comment session that hundreds of Iowans still await a response from the UI to the several hearings that were held across the state by community members who shared their positive experiences at the Labor Center. 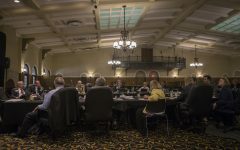 Staker concluded her public comment to the regents with a plea for re-evaluation in regards to funding for the Labor Center, which is not slated to close until the end of the fiscal year, June 30, 2019. 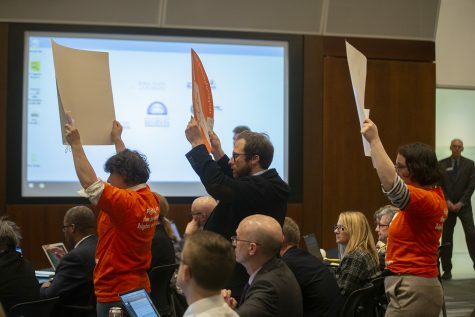 The Save Our Labor Center coalition vowed to continue action to keep the center open in an email to those following the movement after the regents’ approval of the center’s closure. “Today’s news also means action from Save Our Labor Center coalition members matters more than ever in the coming weeks, when we’ll be calling on the UI to make a solid commitment to the Labor Center before year’s end,” the email reads, including a request to save the date for Dec. 3 action on the UI campus.